Prince announces “Hit & Run” tour with 3rdEyeGirl starting in Kentucky: Surprise shows could come at any time. 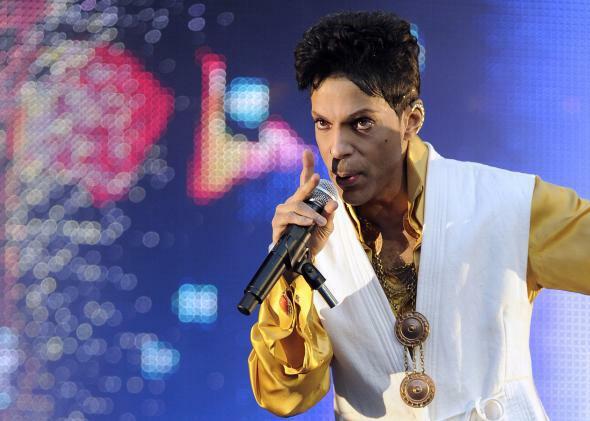 If your winter needs a little more purple, you just hit the jackpot: Prince and his band 3rdEyeGirl have announced the start of a U.S. tour. And it’s happening right away. Tickets go on sale Monday, March 9, at 10 a.m. A portion of the proceeds from the Louisville show will go to supporting local charities. Further tour dates have yet to be announced, but if you’re interested in seeing one of Prince’s famous late-night surprise shows (and maybe even a pick-up game? ), you better set yourself a Google Alert now.